Today, we are excited to announce the dates of 9th C# Corner Annual Conference, a developer-focused 2-day event. 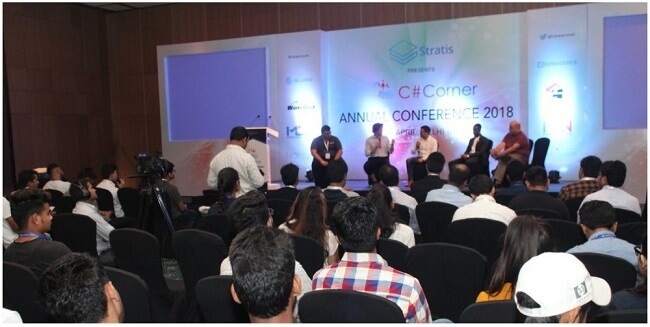 C# Corner is really excited to announce the dates of its 9th Annual Conference. 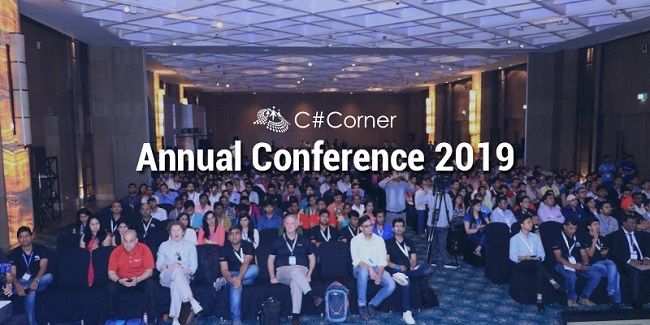 One of the most anticipated events of the developer community, the C# Corner Annual Conference 2019 will take place on April 20-21, 2019 at "The Leela Ambience Convention Hotel" in New Delhi, India. 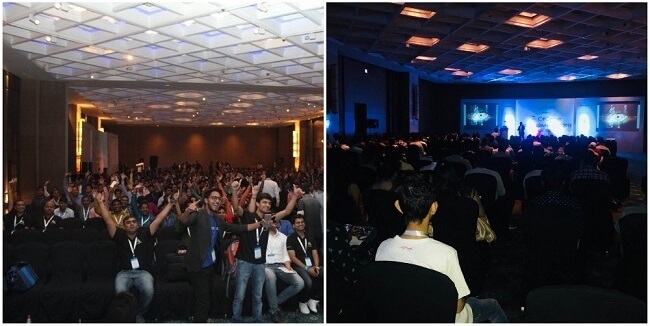 The C# Corner Annual Conference 2019 will be a 2-day developer-focused event. 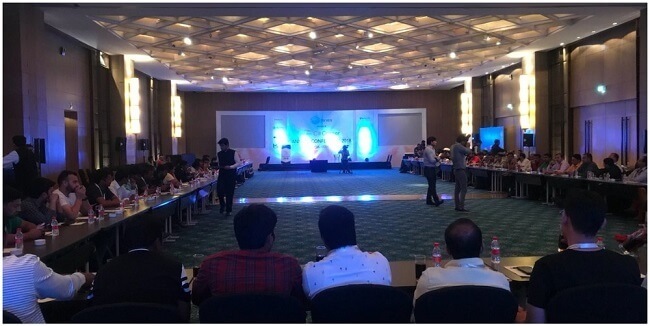 Like every year, there will be back-to-back technology sessions from internationally-celebrated speakers, authors, and technologists on the modern, cutting-edge, and fast-emerging technologies, like Artificial Intelligence, Robotics, IoT, Machine Learning, Blockchain etc. The agenda, however, is not revealed yet. You can expect that to be unveiled in the coming weeks. As usual, the Annual Conference will be FREE for C# Corner MVPs, authors, moderators, and mentors but paid for others. You can check out the conference details at conference.c-sharpcorner.com. 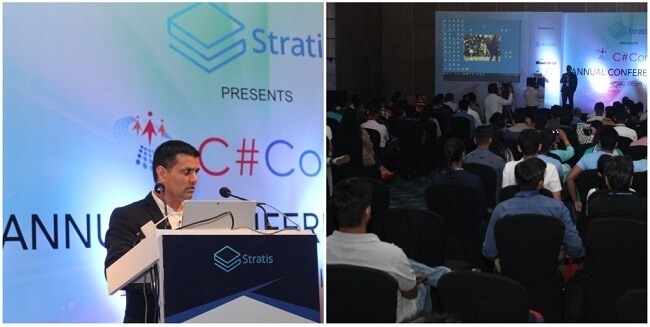 Here are some highlights of the C# Corner Annual Conference 2018. We believe this year also, we will rock the developer community with extended knowledge and a grand networking opportunity. With over 3.2 million registered members and 4 million visitors a month, C# Corner is one of the largest developer communities in the world, that helps bring the worldwide software developers together to share knowledge, forge new ideas, and foster relationships to revolutionize the IT world. 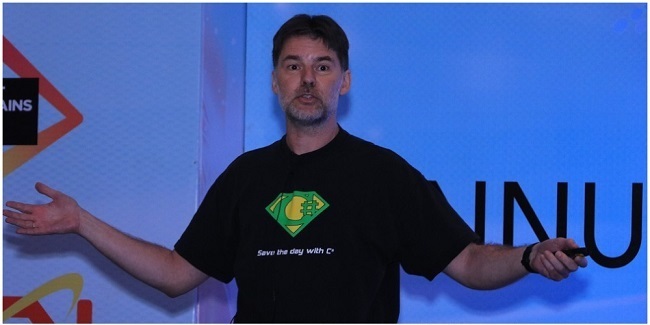 Stay tuned to the C# Corner News section for more conference-related news.